Striker who began his third stint with Cartagines in 2012 and became a member of the Costa Rican national team in 2005. 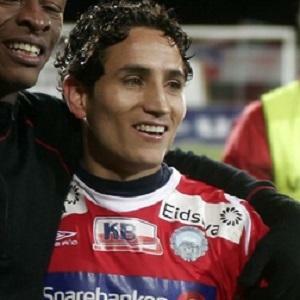 He debuted professionally for Cartagines in 2003, then two years later joined Bodo/Glimt. He appeared in 11 matches for Khazar Lankaran in 2012. He was born in Cartago, Costa Rica. He and fellow forward Bryan Ruiz became teammates on the Costa Rican national team.